The 2019 BDO CSSHL Championships will take place March 7-17, 2019 in Penticton, BC and will see champions crowned in all seven CSSHL Divisions. 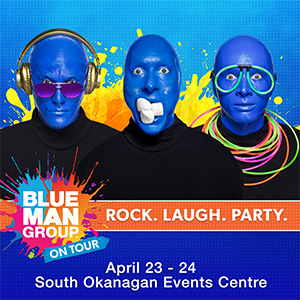 Tickets are $15 for a day pass, $45 for a division pass and $60 for a full 11-day pass. Admission for spectators 18 years old and younger is free. 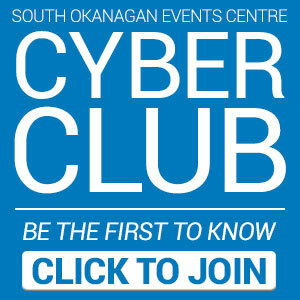 Get yours at www.valleyfirsttix.com and in person at the Valley First Box Office at the South Okanagan Events Centre (SOEC). 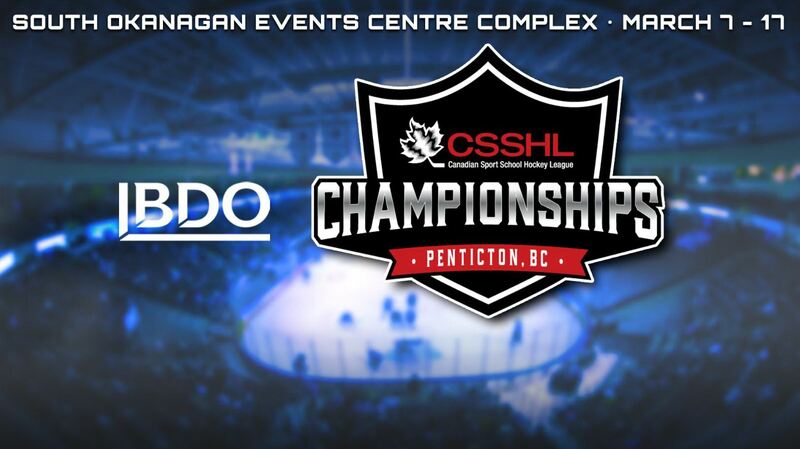 For the full schedule, visit the BDO CSSHL Championship website HERE.